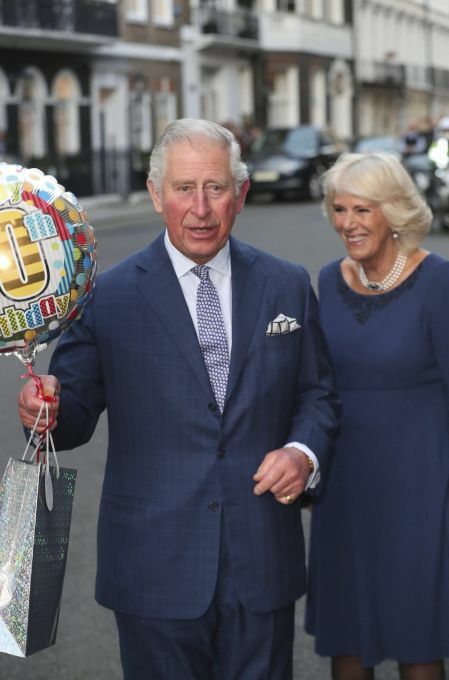 London: The Prince of Wales and the Duchess of Cornwall arrive for a tea party at Spencer House in London to celebrate 70 inspirational people marking their 70th birthday this year, Wednesday, Nov. 14, 2018. 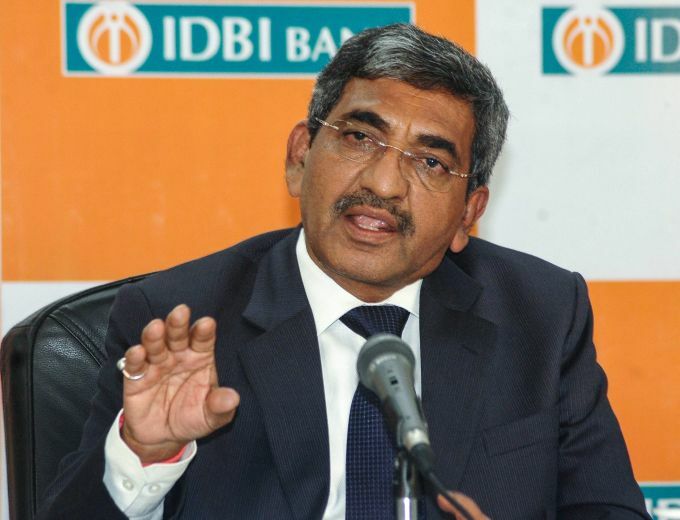 Mumbai: IDBI Bank MD & CEO Rakesh Sharma announces the bank's financial results, in Mumbai, Wednesday, Nov 14, 2018. 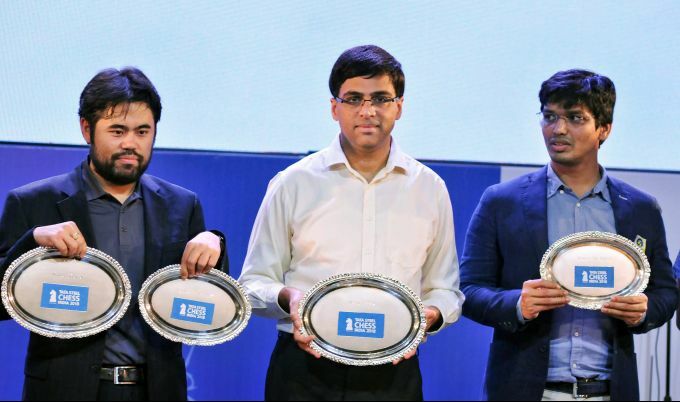 Kolkata: India's Viswanathan Anand, winner of 'Blitz' category is flanked by United States' Hikaru Nakamura, runner-up of 'Blitz' and winner of 'Rapid' category, and India's Pentala Harikrishna (R), runner-up of 'Rapid' category, during 'Chess India 2018', in Kolkata, Wednesday, Nov. 14, 2018. 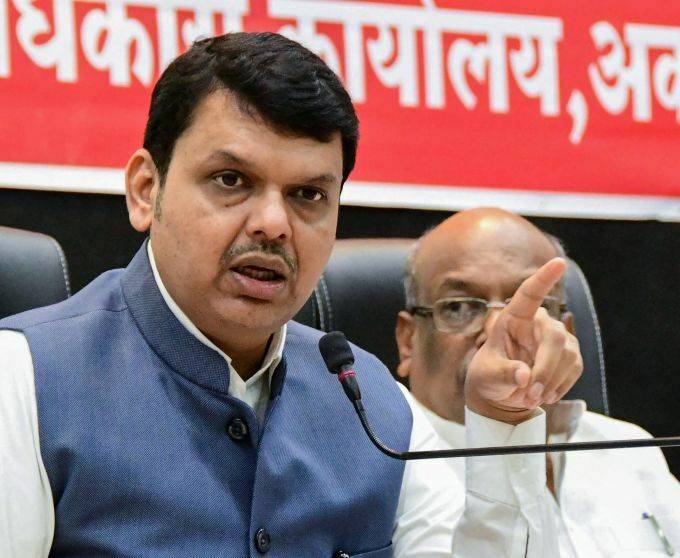 Akola: Maharashtra Chief Minister Devendra Fadnavis speaks during an administrative review meeting, in Akola, Wednesday, Nov 14, 2018. 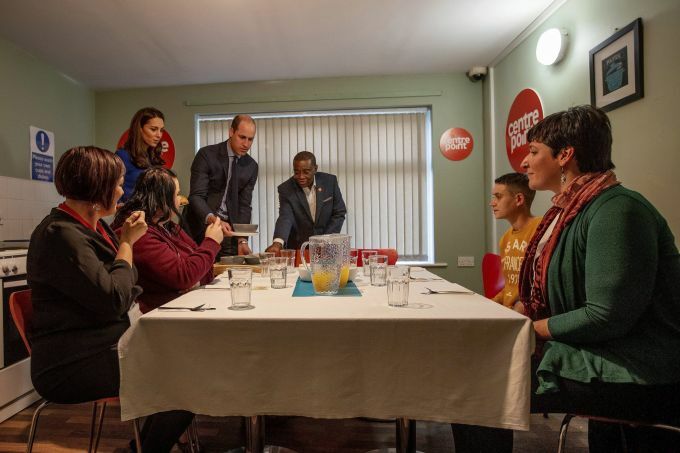 Barnsley: Britain's Prince William, and Kate, the Duchess of Cambridge give out lunch to residents, during a visit to open the Quarry View Centrepoint in Barnsley, in Yorkshire, England, Wednesday, Nov. 14, 2018. In Barnsley, Centrepoint will work to provide homeless young people with accommodation and support to get them back into education, training and employment. 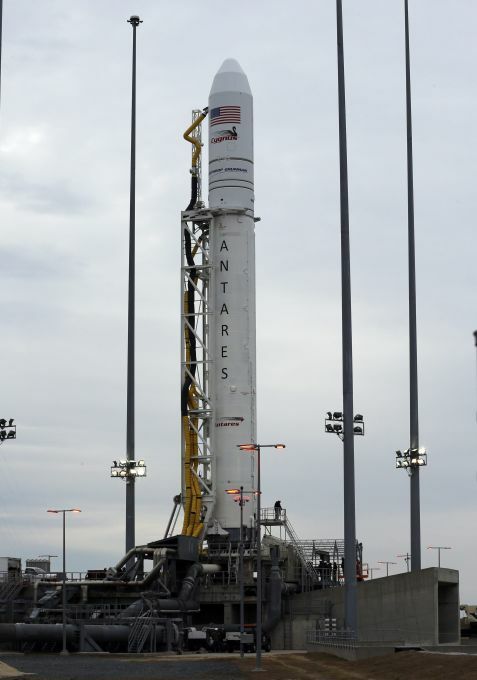 Wallops Island: Northrop Grumman Antares rocket sits atop it's launch pad at NASA's Wallops Flight Facility in Wallops Island, Va., Wednesday, Nov. 14, 2018. The launch of the supply rocket to the International Space Station has been delayed due to weather.